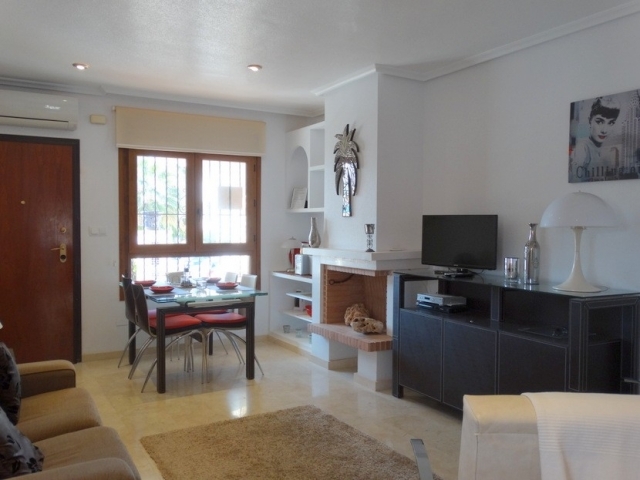 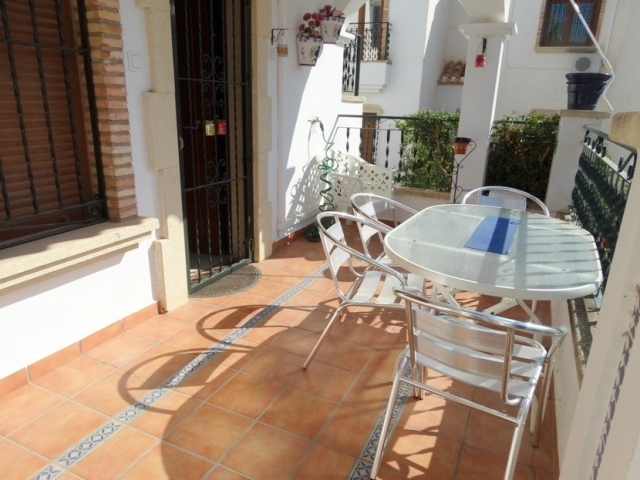 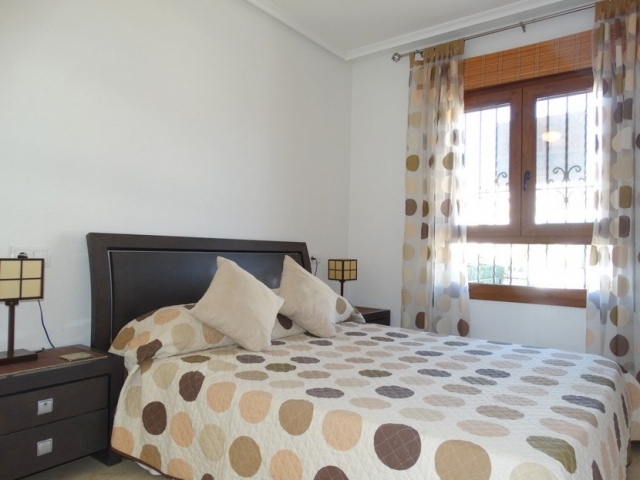 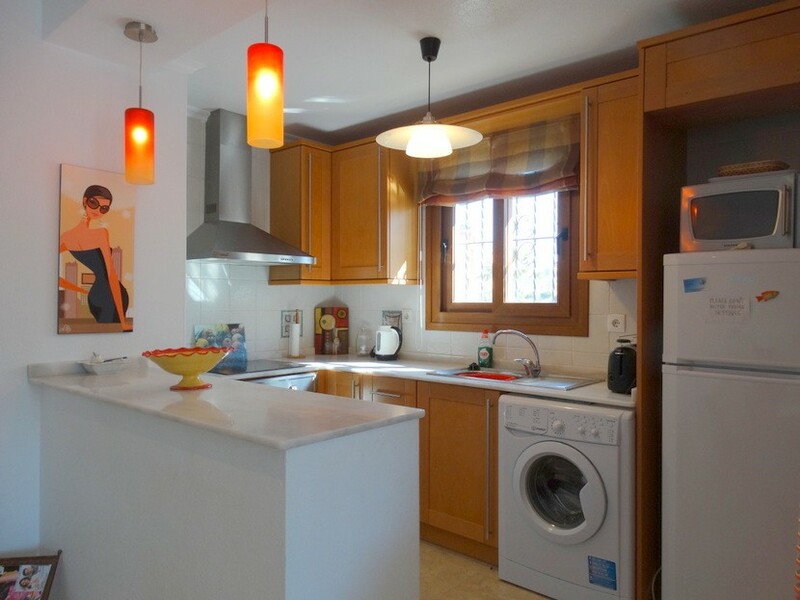 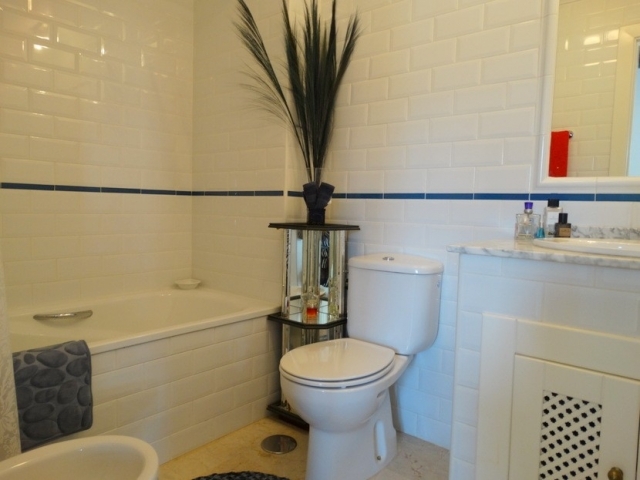 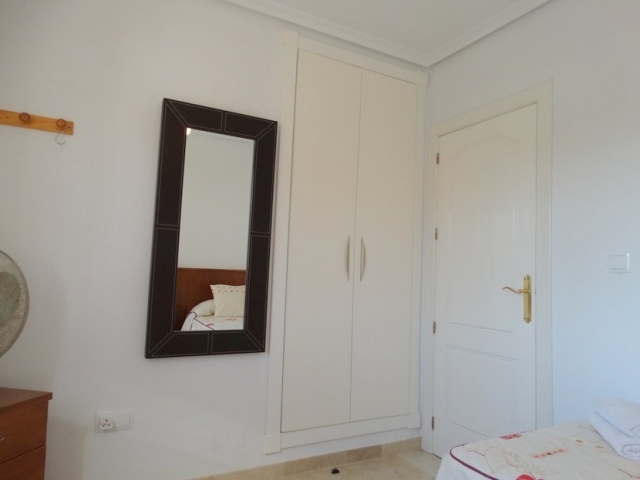 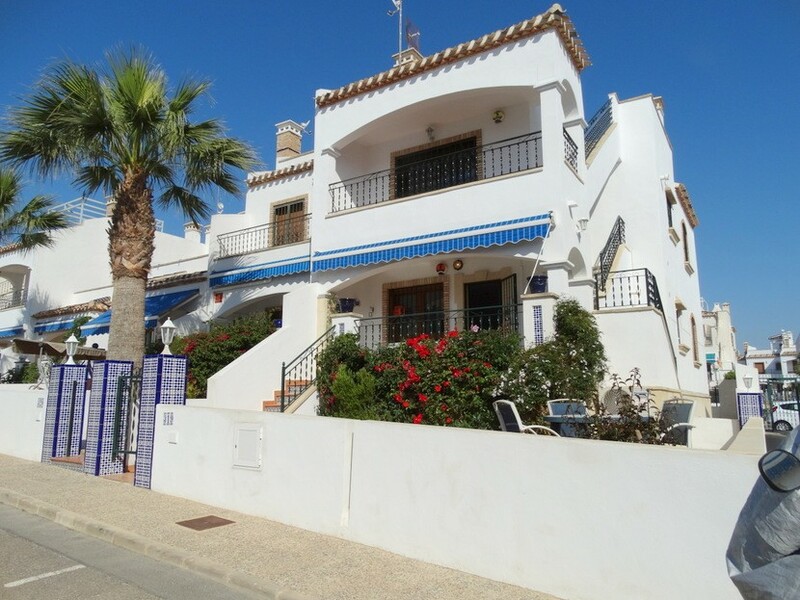 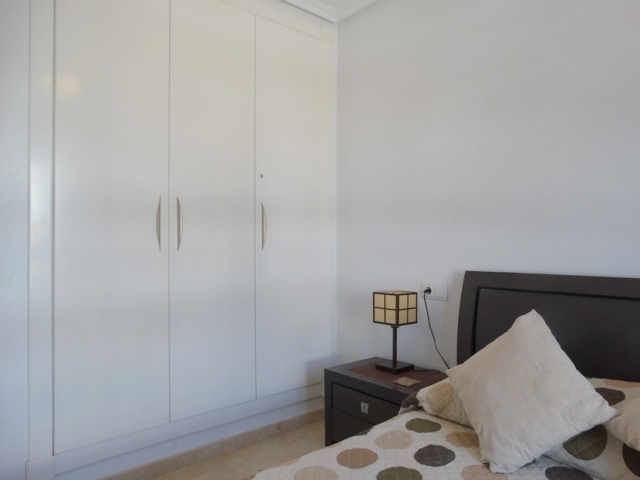 Situated in a sought after location of Villamartin, between Los Dolses and Playa Flamenca. 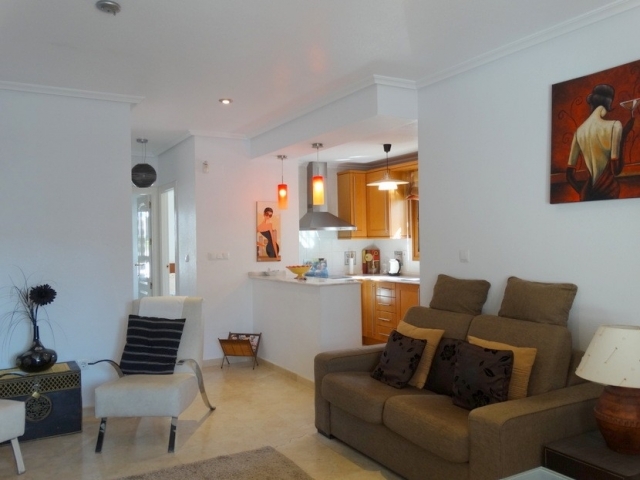 Secure gated complex with parking. short drive to La Zenia Boulevard shopping centre. 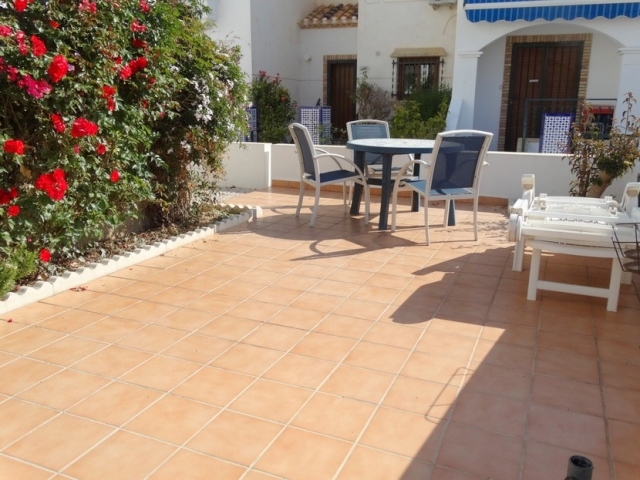 views of the communal swimming pool.